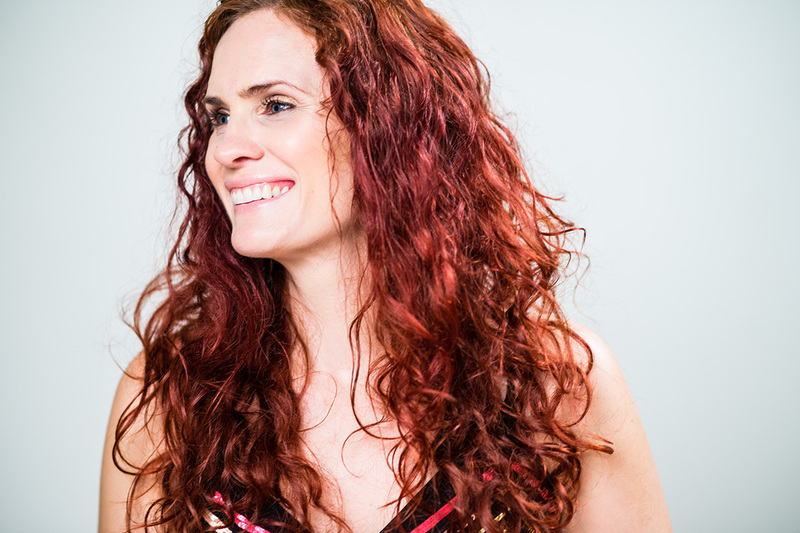 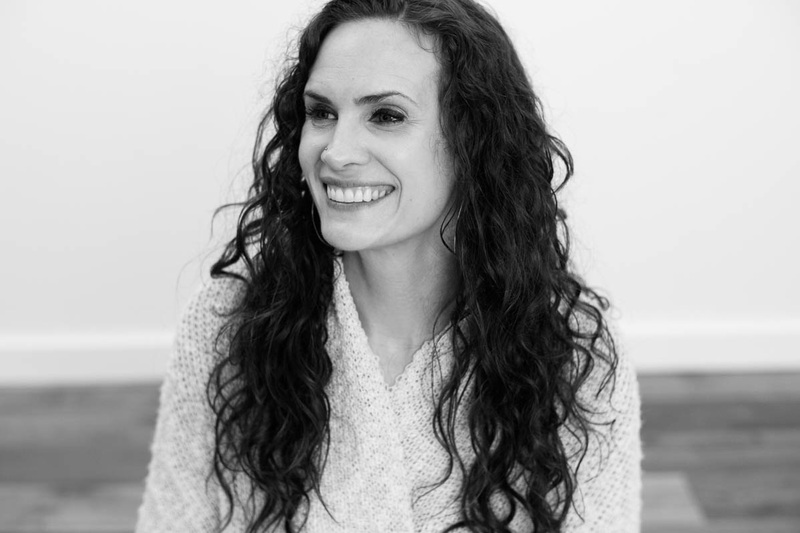 Janelle Leonard is a professional therapist who uses specific trained modalities (including SOMA, CranioSacral, Sound Healing) in sessions on patients to help them release stress, unwind and begin to feel more balance in their tissues, energy bodies and nervous system. 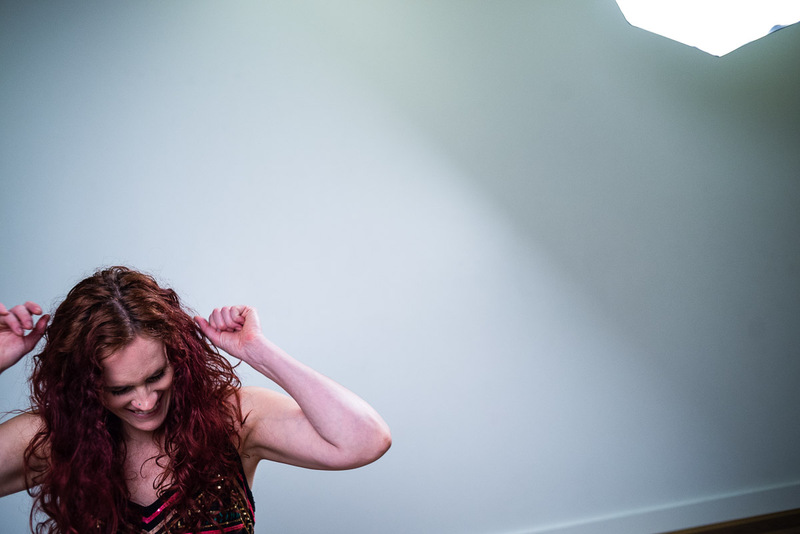 Helping them to enjoy their bodies and live within joy. 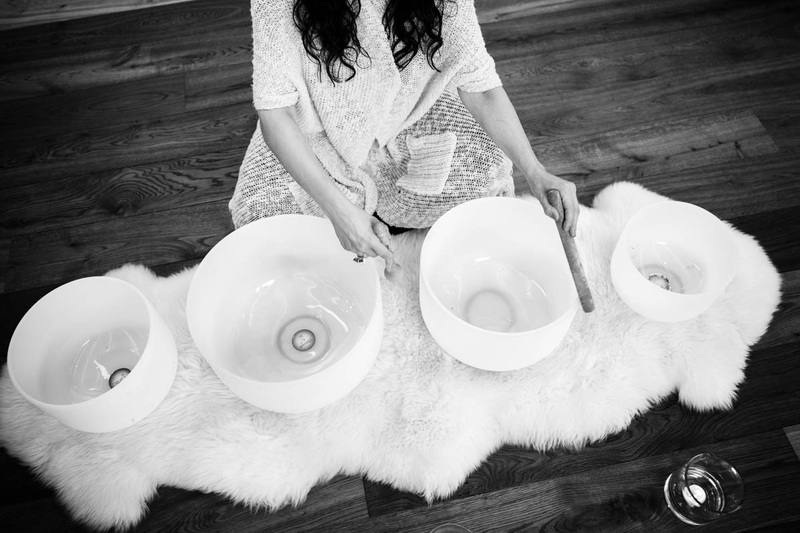 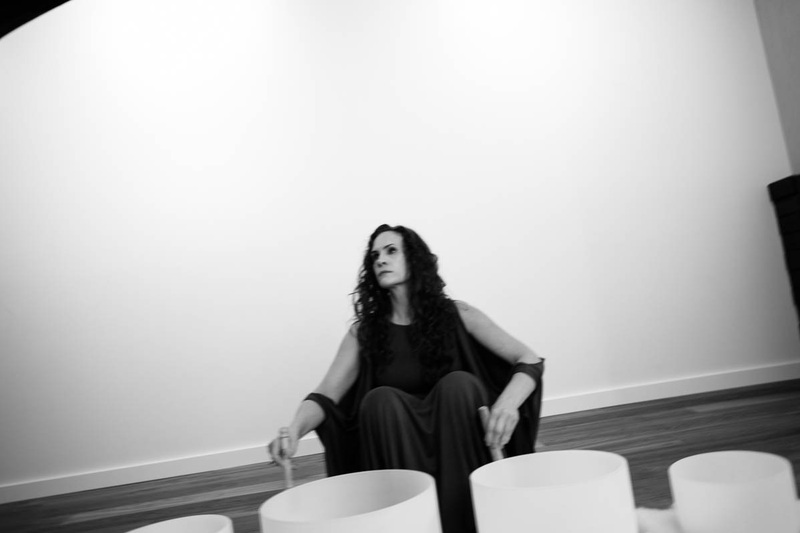 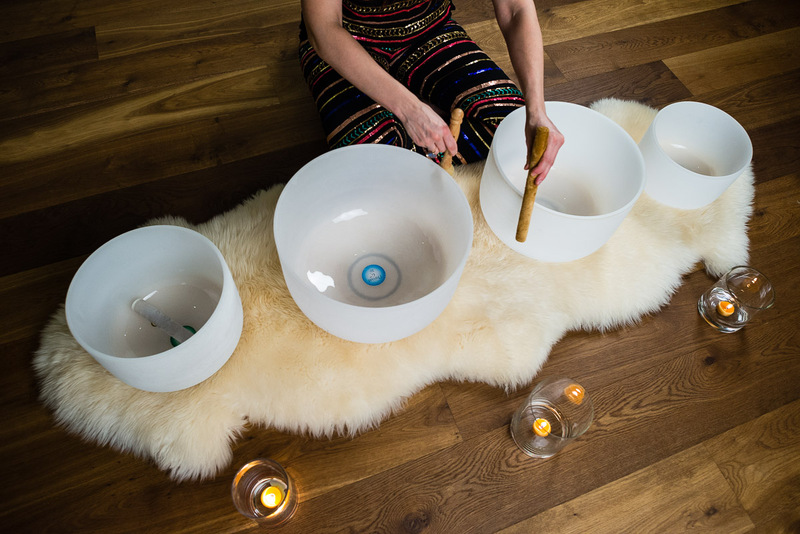 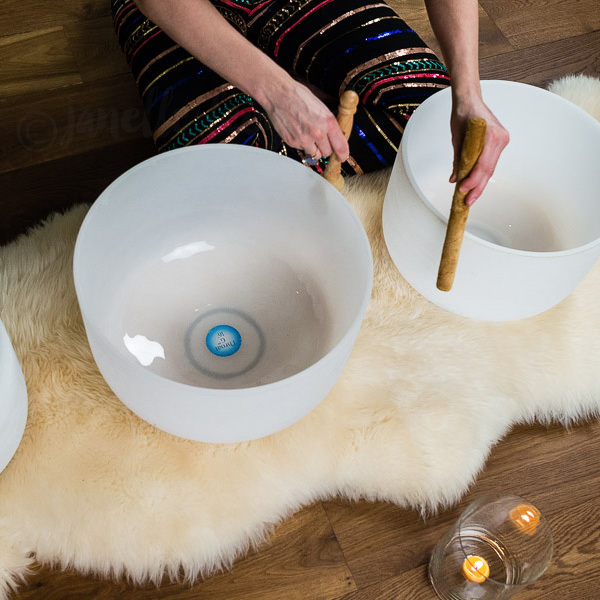 Using Sound Healing, Shamanic Medicine, Structural Integration and CranioSacral I help my clients unwind tissues, shift stuck energies, entrain brain waves and invite more freedom and levity into body, mind and spirit.